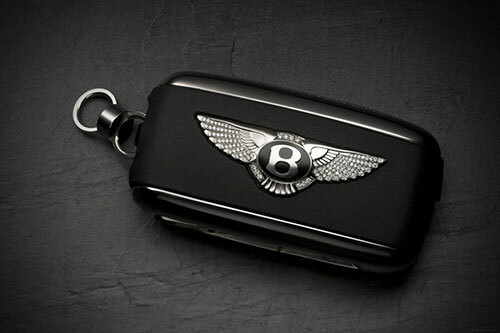 Velko Academy is dedicated to creating and developing top producers in the Automotive Sales World. 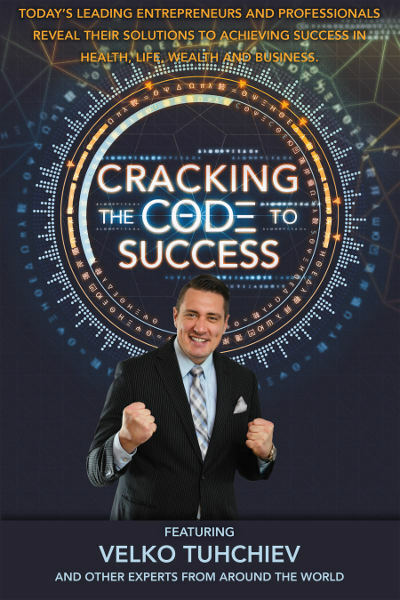 We are interested in furthering your sales goals and passing on the knowledge and techniques that will help you on your way to becoming a master at sales and a true top producer. 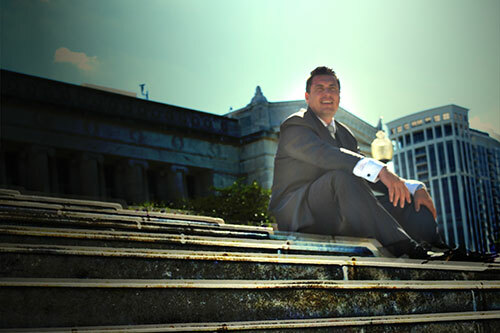 Velko Tuhchiev, the Founder of Velko Academy, is dedicated to teaching excellence to future sales masters. 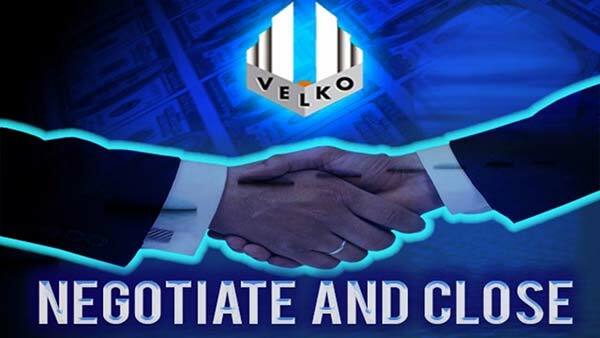 Championing a "pay-it-forward attitude" that's supported by unwavering gratitude, Velko will inspire your sales force onto unbelievable accomplishments. Velko's mastery of sales fundamentals, people skills, and drive to help others will empower you and your team to grow, produce higher gross profit, and attain new personal and professional achievements. 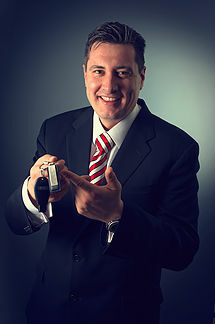 Company founder Velko Tuhchiev has an intimate knowledge of the world of sales, because he is immersed within the sales industry. 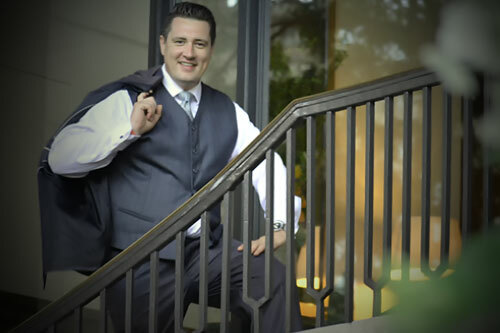 Velko has sold and delivered nearly 3,000 automobiles, in his career as an automotive sales consultant, and has been able to achieve that success thanks to his repeat and referral customers. 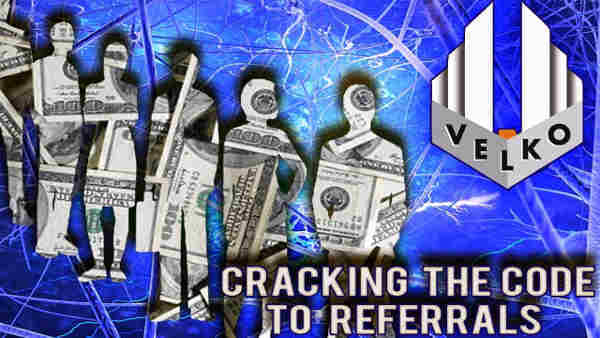 Velko has been so successful with his methods, that he has been able to shift his business to being appointment-only, all while building, sustaining, and growing a clientele list that is 95% comprised of repeats and referrals. 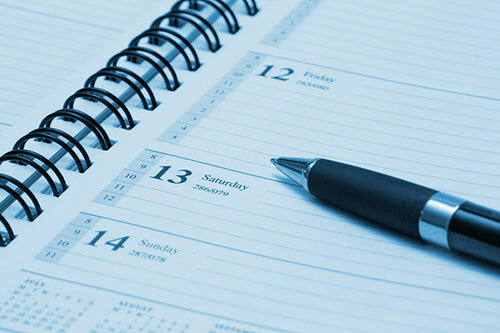 Velko Academy offers its students the opportunity to learn techniques that foster an attractive sales approach and that can be applied as a universal platform. 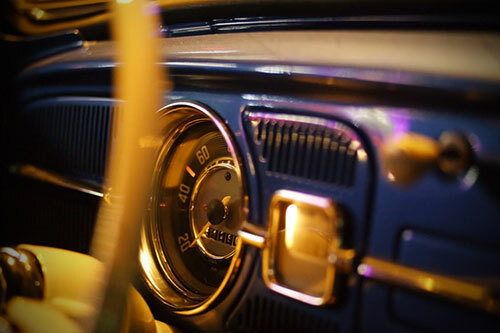 Designed to focus on establishing and building value, the course will empower you to recognize buying styles, all while executing a high closing rate. 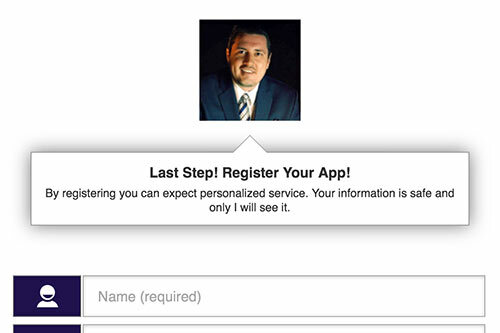 - Get at least 10 referrals from each customer. GUARANTEED! - Discover your gold mine! Please don't take our word for it. See for yourself. The Industry Tips and Techniques videos below contain insightful industry information. 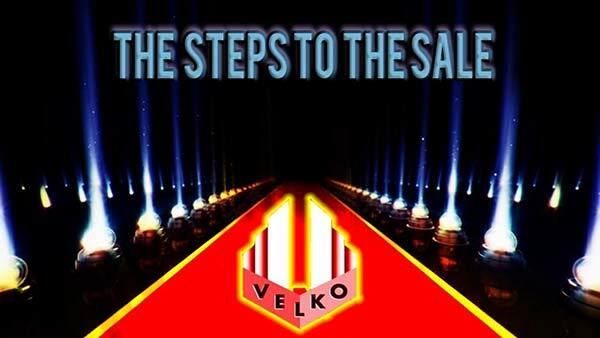 Welcome to the Velko's Steps to the Sale - the most relevant sales training for today's market. With over 70 videos everything you need to know about how to close the deal is right here at your fingertips. © 2016 Velko Company. All Rights Reserved.